We’re thrilled that tennis ace Andy Murray is championing our fight against the illegal trade in wildlife. Andy is a global ambassador for WWF, and he’s taking every opportunity to help us raise awareness of the growing threat that poaching and illegal trade pose to some of the world’s most vulnerable wildlife. He’s even taken time out of his hectic schedule in the run-up to Wimbledon 2015 to help us create some engaging new videos that are encouraging people to support WWF work that’s really close to his heart. Andy is passionate about protecting endangered animals. He’s also well known for his love of dogs. So he’s chosen to lend particular support to our new sniffer dog programme in Nepal – including the training of two Belgian shepherd dogs, called Murray and Sears. 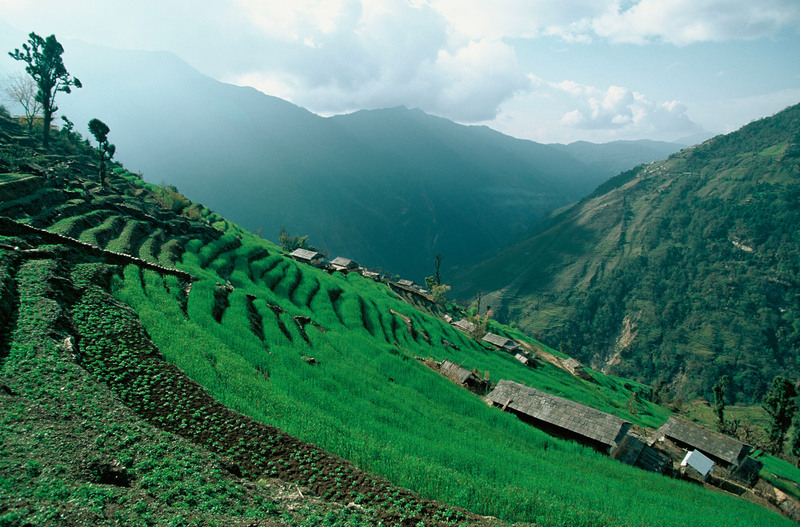 Nepal is home to some of the most iconic species in the world. They include tigers, rhinos and elephants – animals that are under grave threat from poaching and illegal wildlife trade. The country has also long been part of a transit route for illegal wildlife products that are in high demand in countries such as China and Vietnam. We’re tackling poaching and illegal wildlife trade in Nepal by helping increase the knowledge and skills of enforcement agencies, improving collaboration both within Nepal and with neighbouring countries, and working with communities around national parks to prevent wildlife crime. And we’re funding sniffer dog training. 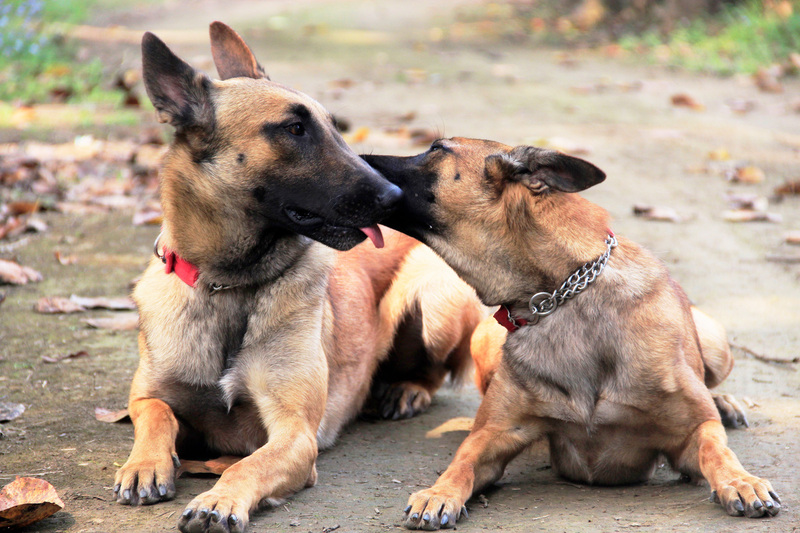 With the right training, the dogs can help rangers to monitor, detect and deter poaching. They can help to find guns and traps, track poachers and locate wildlife parts. Our anti-poaching efforts are already paying off. Thanks to the bravery and determination of enforcement teams in Nepal, we’ve recently celebrated a whole year where no rhinos were poached. 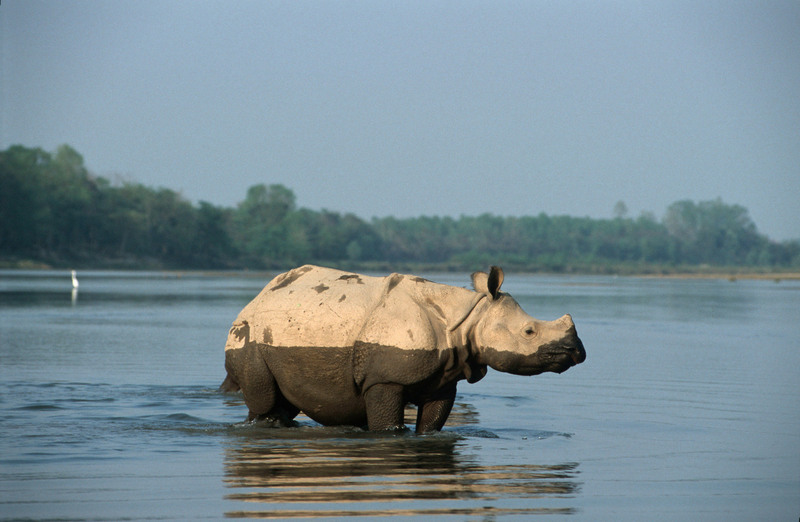 And new figures show a fantastic 21% increase in rhino numbers across Nepal’s Terai Arc region in the last four years. 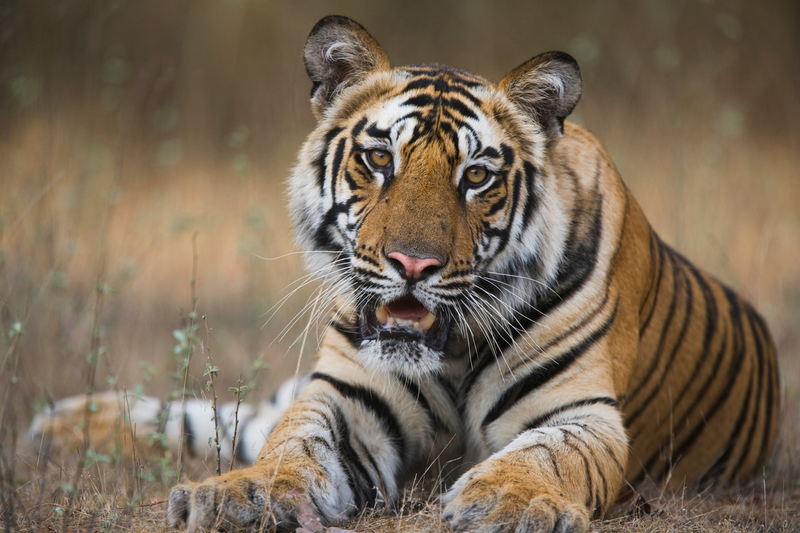 For tigers, the last known poaching case in Nepal was in May 2011. We’re really hopeful that Murray and Sears will provide a great boost that will help retain Nepal’s hard-won success in tackling this trade. The two sniffer dogs are now in Chitwan National Park for the last few months of their intensive training. They’re out six days a week learning vital new skills and putting their agility, intelligence (and keen noses) to the test. They get to play, too – often with a ball, just like Murray’s namesake.